India, however, has shown no progress or declining parameters related to six other global nutrition goals (information on two goals is not available). India is not on track to achieve any of the World Health Organization’s (WHO) nine nutrition goals–reduce child overweight, wasting and stunting, diabetes among women and men, anaemia in women of reproductive age and obesity among women and men, and increase exclusive breastfeeding–by 2025, says the report. The nine goals were adopted by WHO member countries in 2012 and 2013 to reduce all forms of malnutrition by 2025. India, however, still accounts for 23.8% of the global burden of malnourishment, and has the second-highest estimated number of undernourished people in the world after China, according to FAO. In 2015, all WHO members including India adopted the United Nations’ 17 Sustainable Development Goals, which include achieving zero hunger–or zero undernourished population–by 2030. IndiaSpend’s analysis shows that to achieve zero hunger by 2030, India will have to lift 48,370 people out of hunger everyday. India’s reduction in undernourished population from 2015 to 2017 was 3.9 million, which is about 10,685 people per day–less than one-fourth needed to meet the target by 2030. Even at its highest reduction of undernourished population–15.2 million in 2006-2008–India could lift only 41,644 people per day out of hunger. With almost 821 million people malnourished in 2017–up from 804 million in 2016 and equal to levels eight years ago–the goal of ending global malnutrition is under threat, said FAO and IFPRI at a joint press conference on November 27, 2018, in Bangkok. “This is the third consecutive year that progress in ending hunger has stalled and now has actually reversed,” said Shenggen Fan, Director General, IFPRI. While Africa has the highest number of people with undernourishment–21% of the total population–the situation in South America is also worsening, while the decreasing trend in Asia has slowed down, according to FAO’s State of Food Security and Nutrition in the World Report, 2018. Conflict, climate change and economic slowdown were the main causes for the increasing global trend of undernourishment, said the FAO report. “Business as usual cannot be the way to go,” said Kostas Stamoulis, FAO Assistant Director-General, at the press conference. “There are only 12 years to achieve the target of zero hunger (by 2030) and it will mean lifting 185,000 people out of hunger every day, which is why we have to go faster,” said Stamoulis. Malnutrition was the top cause of death and disability in India in 2017, followed by dietary risks including poor diet choices, according to the 2017 Global Burden of Disease study by the University of Washington. Obesity and overweight increased by 9.6 and 8 percentage points in men and women, respectively, in 2015-16 compared to a decade ago, while non-communicable diseases were responsible for 61% of all deaths in 2016. One of the earliest interventions to prevent malnutrition and disease in children is breast feeding; yet, only 54.9% of Indian babies are exclusively breastfed and only 41.6% of babies are breastfed in the first hour of birth, according to the ministry of health and family welfare’s National Family Health Survey-4 (2015-16). Further, less than 10% of children receive adequate nutrition in the country, said the survey. Also, while India is slated to become the third largest market for packaged food by 2020, only 12% of beverages and 16% of foods sold by nine leading Indian food and beverage companies were of “high nutritional quality”, according to the Access to Nutrition Index India Spotlight, 2016. India has made efforts to counter the trend of slowing decline in malnutrition rates. 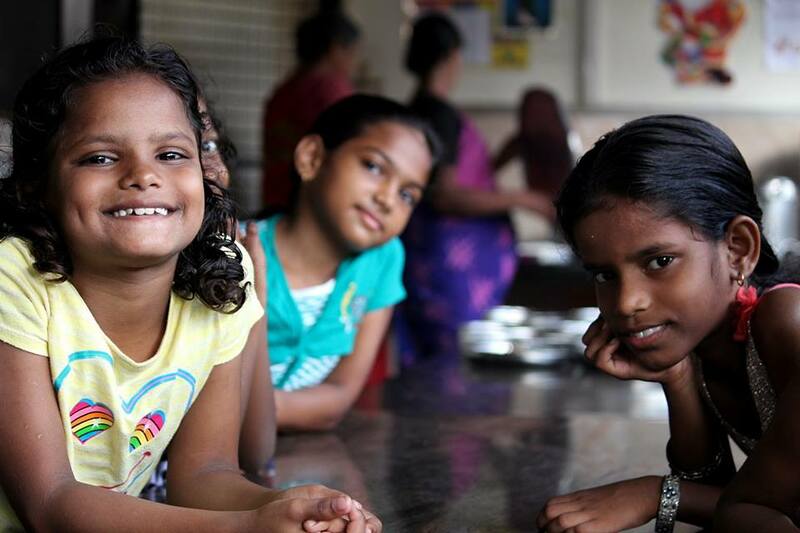 The Poshan Abhiyan–National Nutrition Mission–aimed at reducing malnutrition in women and children was launched in March 2018. India also became one of 59 countries to impose a sugar tax on sweetened beverages, according to GNR 2018. The Goods and Services Tax on soft drinks was increased from 32% to 40% in 2017. However, to speed up progress on both reducing all forms of malnutrition by 2025 and achieving zero hunger by 2030, India can learn from successes elsewhere.